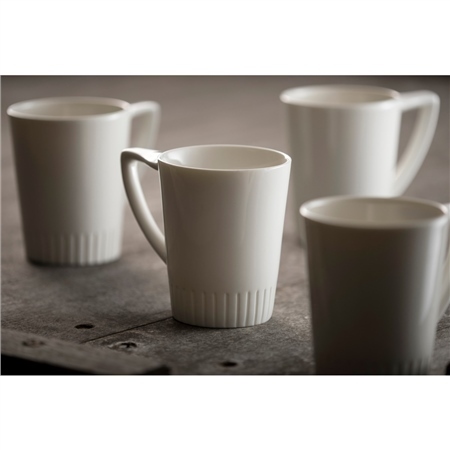 The set of 4 mugs from the Atlantic collection are practical and modern and are suitable for everyday use.Effortlessly contemporary in design and shape, this range has been designed to meet the needs of todays busy household. 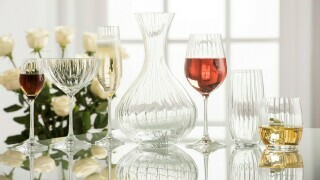 Whether you're dressing up or dressing down, this simple and elegant design will create a statement on any table. 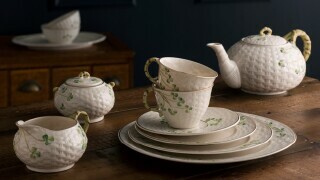 The elegant set of 4 mugs are suitable for everyday use and can blend into any tableware collection. I love these mugs and was delighted to buy more to add to my set as I have a B&B business. My parcel did not arrive for over one week and when it arrived it was not what I ordered - it was two Gin glasses. I emailed customer service and they apologized and told me to keep the glasses as a gesture for the inconvenience. That was good....until I opened the box and the glasses were broken in pieces and very poorly packed considering they were glass. 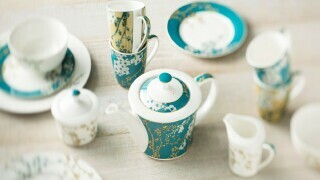 My mugs did not arrive for yet another week so all in all a disappointing delivery service. Normally would buy these when in Ireland but was unable to get to belleek this year, so first time using belleek online. Very impressed with the service delivery was very quick will use again. Is this color white or cream?